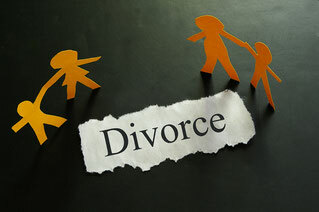 Did you know you do not need an attorney to file for divorce in Florida? Want to save money? See why mediation can be the correct path for you. Divorce can be a very emotional process for all family members, not only the husband and wife, but children alike. I remember how I felt, as a nine-year-old, when I heard the news that my parents were divorcing. It was scary and terrifying experience to think I had to make a decision of who I wished to live with. This unfortunately is a reality for many young children who witness the separation and divorce of their parents. If consideration and a thorough planning process is not implemented, even the kindest and most civil couples can make rash decisions due to emotions, resentment, and pride. 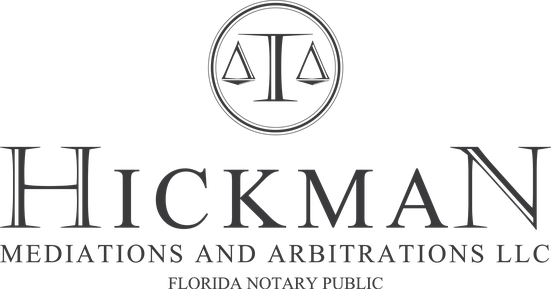 If a rational solution cannot be compromised, couples could find themselves being dictated how to dissolve their divorce by the Florida Family Court System and the discretion of a judge. 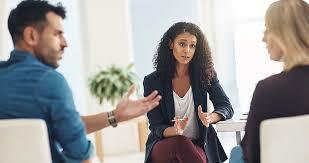 There is a solution if you find yourself in this situation, “why litigate when you can mediate.” Mediation puts you in control of the outcome of your divorce. You can limit your time in court and remain in control of the outcome of a very common but unfortunate situation called divorce. Making a conscious decision to move forward with a divorce in a cooperative manner can help turn a courtroom battle field into a safe zone, or can help transform a normally combative legal process into a win-win situation.